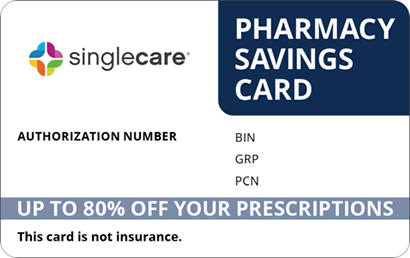 Save on Lotronex at your pharmacy with the free discount below. Lotronex may be prescribed to women who have irritable bowel syndrome with diarrhea as the main symptom. This medication can be effective in slowing bowel movements, but unfortunately, it is very expensive. Without insurance coverage or another form of patient assistance, Lotronex prices are typically around $800-$950 for thirty 0.5mg tablets. 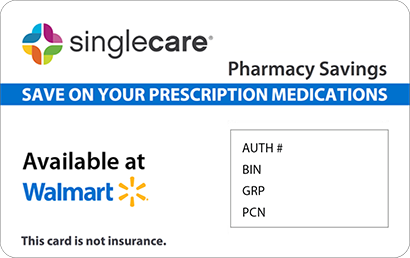 If you need this medication but are worried about the out-of-pocket expense, get a Lotronex coupon from HelpRx now. 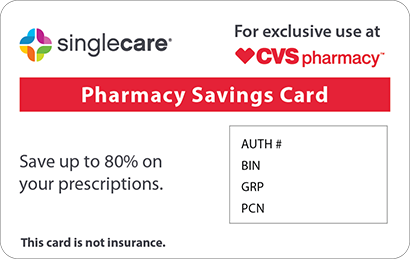 Our coupon is good for up to 20% off the Lotronex cost, and you can keep using it every time you refill your prescription. It is accepted at all major US pharmacy chains and most independent drug stores. 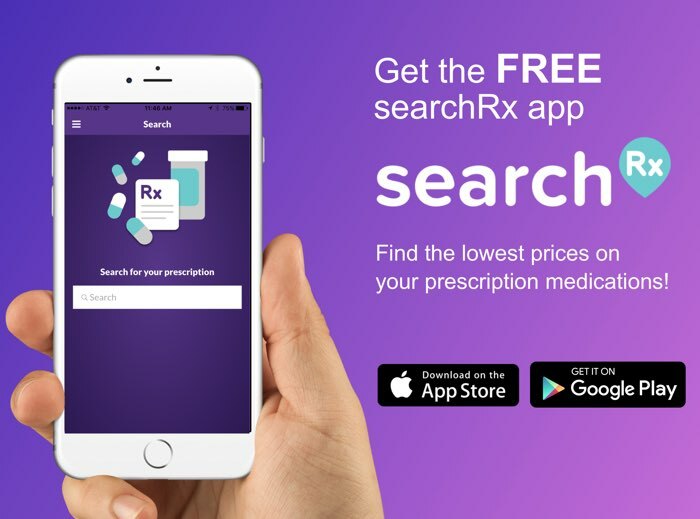 Click ‘Claim Discount’ to get it now, or click ‘Free Card’ to have us send you a prescription savings card that you can use on the Lotronex drug and thousands of other qualifying medications. Lotronex is used to treat diarrhea as a symptom of irritable bowel syndrome (IBS) in women. It affects the way the chemical serotonin works in the intestines, which slows bowel movements. This reduces stomach pain and diarrhea. The Lotronex drug is not an effective treatment for men with IBS. Because this medication can have serious side effects, it should only be prescribed to women who have not had success with other IBS treatments. 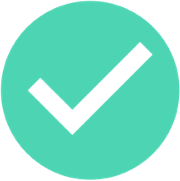 In fact, it can only be prescribed to carefully selected patients by doctors who have completed the official Prescribing Program for Lotronex. How do I take Lotronex? Take your prescribed amount of Lotronex with a full glass of water. You may take this medication with or without food, although taking it with food may help prevent an upset stomach. Follow your doctor’s instructions carefully; if you stop taking Lotronex, your symptoms may return. If the Lotronex drug has not helped after four weeks of treatment, stop taking it and talk to your doctor. What are the possible side effects of taking Lotronex? Although not common, this medication can cause serious side effects, including severe constipation, worsening bowel pain, bloody stools, fever, fast heartrate, severe nausea and vomiting, unusual mood changes, or hallucinations. If you experience these or any other worrisome side effects, stop taking Lotronex and get medical attention right away. Milder but slightly more common side effects may include upset stomach, hemorrhoids, or headache. These usually aren’t cause for concern, but let your doctor know if any of these mild side effects persist or get worse. What if I forget to take a dose of Lotronex? Take the missed dose as soon as you remember, unless it is almost time for the next dose. In this case, skip the missed dose and resume your normal dosage schedule. How do I store Lotronex? Store Lotronex in a tightly-sealed container, out of reach of children and pets. Keep it at room temperature (about 77 degrees Fahrenheit), away from humidity and bright light (i.e. not in the bathroom). If you no longer need this medication or it has expired, talk to your pharmacist about how to safely dispose of it. What happens if I overdose on Lotronex? Overdosing on Lotronex is very dangerous and may cause coordination problems, difficulty breathing, tremors, and seizures. If you or someone in your household has overdosed, get emergency medical attention right away. Your risk for serious Lotronex side effects increases if you have a history of constipation or if you are taking certain drugs. 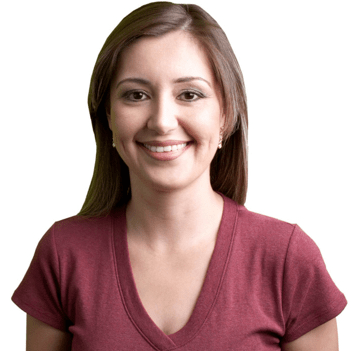 It is important to discuss your medical history and all the medications with your doctor so that he or she can determine if it is safe for you to use Lotronex. If you do become constipated while using this medication, stop taking it and contact your doctor right away. Lotronex is a brand-name drug, and there is currently no cheaper generic equivalent. If you need this medication but find it isn’t covered by your insurance provider, claim your free Lotronex coupon now and reduce the drug’s price by up to 20%.